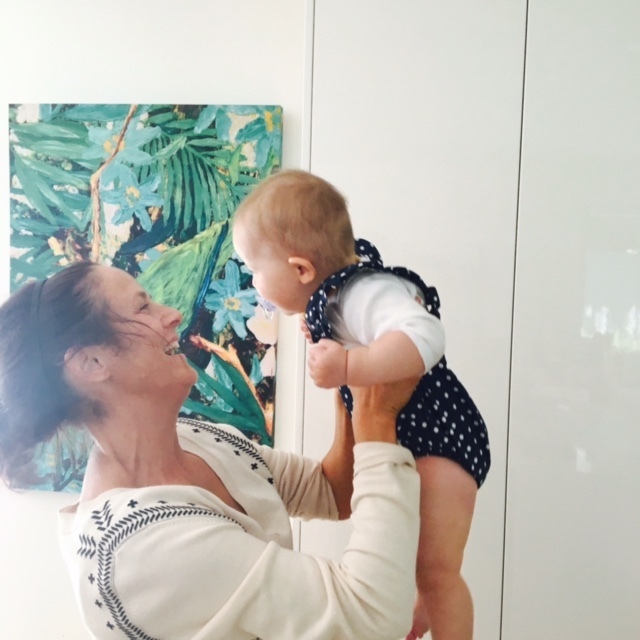 JamesDaisy: Changing the Lives of Adelaide Mums! Amy Marshall is literally about to make all your Christmas’s come at once! Her new business, Jamesdaisy, is set to make the lives of busy Adelaide mums just that little bit easier! Jamesdaisy is an online concierge and personal assistant service (please get in my life!). 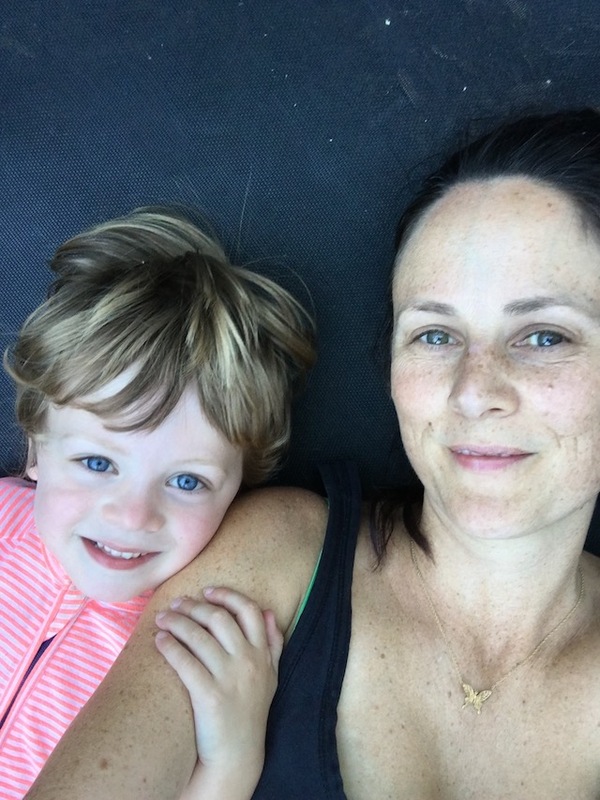 Amy saw a hole in the market when she became a mum for the first time, she realised she was overwhelmed and exhausted trying to keep up with everything. She decided that in order to enjoy this special time in her life, she needed to accept help, and when she did, she became a whole lot happier… and she wants other Adelady’s to feel the same. This is a dream service! I wish you were around when my babies were little, tell us how this idea transformed into a working business? Although 90% of everything I was experiencing was the absolute best with my new baby the 10% of things that used to be so easy now felt harder than getting a medical degree! Keeping the house even slightly clean, having ironed clothes, getting to the shops and aside from all this – I don’t think I thought about having any ‘me’ time once. This annoying 10% was having an impact on the other 90% which I wanted to enjoy and focus on so much. I started thinking how great it would be if I could just call someone I trusted to organise some of that stuff for me! It would be invaluable. It would give me time to focus on what I wanted to. This is where it started for me, I found the value and joy in delegation. Unfortunately, in Australia, having ‘help’ is really considered a luxury because it’s so expensive and hard to just get a ‘one off’. I wanted to provide an affordable service for not only mums but any busy women who never actually consider that they don’t need to do it all! By working with other small existing businesses, I am able to do this. And I’m loving it! 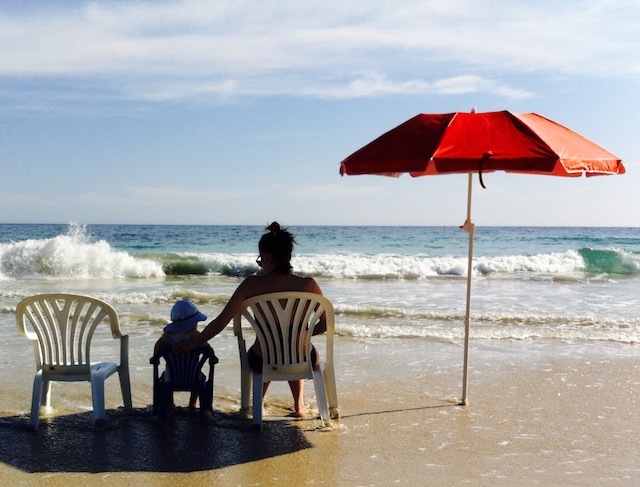 How are you ensuring you stay happy, whilst managing a new business and parenthood? Do you JamesDaisy your life? I do! I do now! It took a long time for me to realise it’s actually more selfish to take on everything, put everyone else first and be, stressed, exhausted and miserable to be around than it is to take some time for myself, accept help, don’t overcommit and be a happier, nicer mum, wife, friend… So, it’s still a conscious effort but I try and make sure the hours I work are efficient and as productive as possible so on the weekends and evenings I give my full attention to my family without having my head elsewhere. These days if I’m feeling like I need a break I find a way to take it, even if that means a 10-minute walk. What kind of services do you offer? And what has been the most popular? The core services are all the things I dreamed of someone giving me when I was exhausted! Especially the massage! But cleaning is by far the most popular. I work with amazing cleaners who love what they do and people have been thrilled having someone else organise it all. We will try and help organise anything we can to make life easier. – online you can purchase directly the popular services but get in touch for anything! You are passionate about empowering women to embrace delegation and to be ok with outsourcing, why do you think women find this so hard? I can only speak for myself but I feel like just part of my genetic makeup is to feel solely responsible for everything that happens on the planet earth! That may be an exaggeration but there Is certainly something in my nature that makes me feel a sense of guilt if I’m not taking it all on happily. I think that guilt is unnecessary. The moment I have ignored it and thought, ‘I’m just going to say no’ I have felt stronger and happier and empowered! It’s not always practical, I can’t just get around never doing any of the hard stuff but its certainly nice to be ok with not always saying yes to everything and know how good that feels! What are the benefits your clients are seeing now they are embracing outsourcing? It is obvious but I feel like it’s a great realisation you have when you understand that your time really is so so valuable. 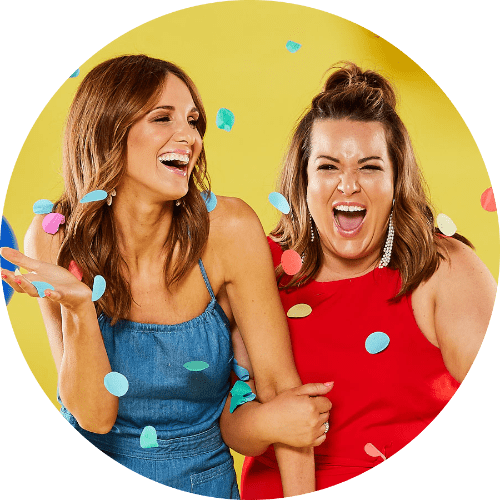 My aim is to provide women with an easy and affordable way to every so often just handball something you don’t want to do – spend that time doing something you want to do. It creates a bit of balance and no matter how small it seems its instils a feeling of self-worth. Your time is valuable, you are valuable. I have loved it so much when I have had repeat clients! I’ve had so many emails along the lines of ‘thank you! I loved not having to deal with that’ and when they come back again I know it’s made a small impact. This sounds like the Christmas gift for me (and much more useful for mums with newborns than bunches of flowers!) – do you do one-off vouchers? YES! We have $50 or $100 printed vouchers you can buy online otherwise you can get in touch and we can make one up for a specific service or value. It is a perfect gift! The best piece of advice I can give is to really listen to the advice all those that have been there before you. This doesn’t mean you have take it and follow it all but I love to listen and hear other experiences no matter how much I feel it may not apply to me at the time – you never know what’s around the corner! I take everything on board and then pick the bits that resonate with me. I’ve found people to be so supportive and encouraging so ask, listen and be brave! You are a passionate South Australian with a young family, what is your favourite family friendly place to hang out? You can’t beat Kangaroo Island! The kids love the beach so wherever they are happy we are. We’ve had some great holidays over there. But any beach will do!